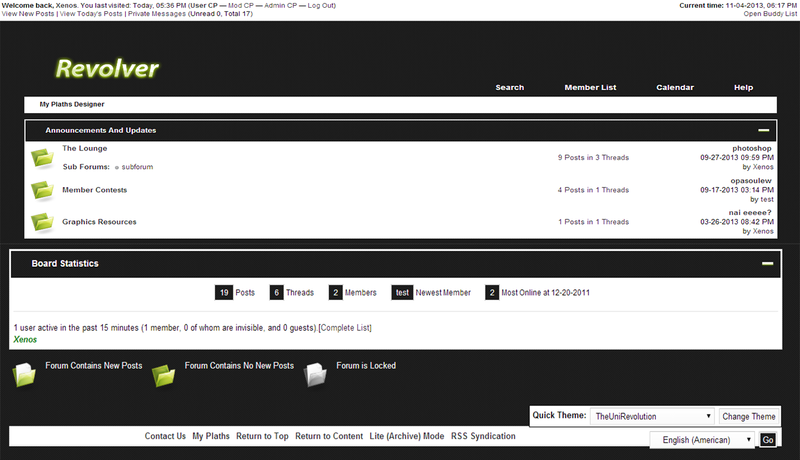 I have made this theme long time ago, when i was first started on design.I believe this theme is great to use it if you have get started with your mybb forum is very simple and i think it worth the try. I have not yet an demo because my hosting is not up at the moment but i have screenshots,however if you have got any questions you can ask me , or if you want you can ask me to show up more images of the theme. Tooltip on categories and trows.